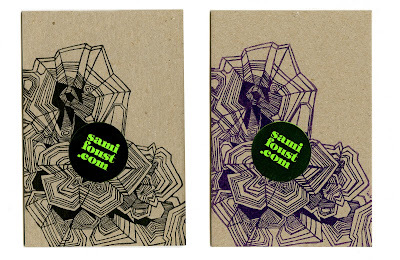 Letterpress (ish) on found material. thanks freeshelf. 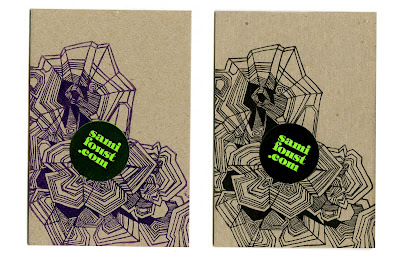 samifoust.com promotional material 2009. help me find a job please, thank you.